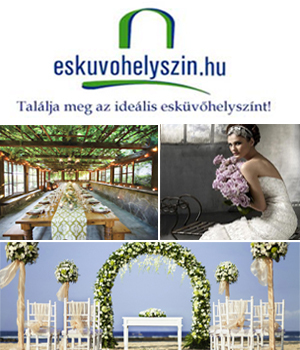 The most endangered and rare orchids from Africa will be presented at the Vajdahunyad Castle between 9 and 11 May. The orchids of Africa – similarly to the other subspecies – are registered among the most endangered plants. 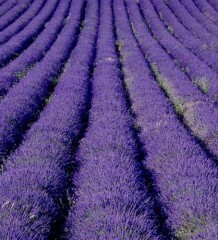 At the exhibition at the weekend the rare flowers of Africa may be admired by the visitors to the Vajdahunyad Castle. 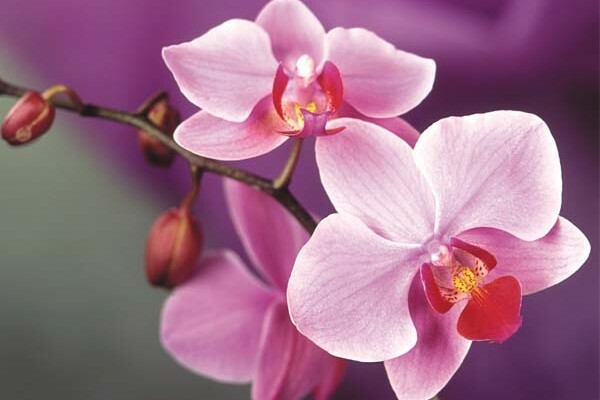 People assume that orchids come from South-East Asia or the humid and hot jungles of South-America rather than from Africa. However, a large number of orchids live there, too. 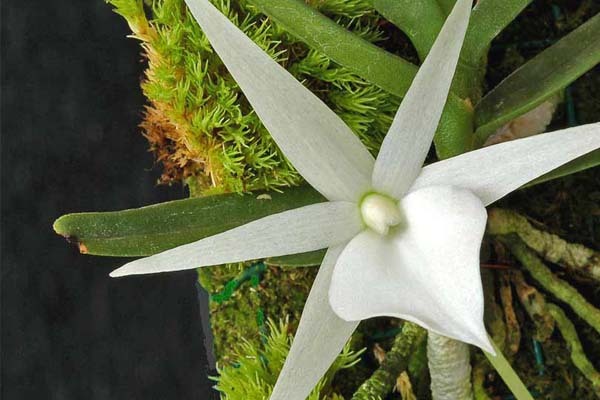 The main specialities of Africa include the waxlike Angraecum genus with its white flowers, as well as the small and fragrant Aerangis genus, and the terrestrial Disa genus. The Orchid and Bromelia Exhibition in May has been named after one of the beautiful Angraecum species, which is autochthonous in Central-Africa and Madagascar. The local people call this species the “Star of Africa”, referring to the star shape of the flower and its silvery and white colour. The genus of Disa is particularly endangered, as its underground potato-like bulb is edible. The Disa bulbs are harvested and sold in certain parts of Africa by the ton, as the dishes made from them rank high on the menu of vegetarian restaurants. The local and international conservation organizations make huge efforts to stop the mass harvesting of the bulbs and to save the Disa genus.